Being a mother may be a hard job, but I'm lucky to have people to help me in this wonderful journey and things to look forward too as well! When I became a mother, the one thing I had to more often was cooking. I won't deny it was tedious at first, but when I learned more recipes, I enjoyed it. :) Now, cooking is more exciting! 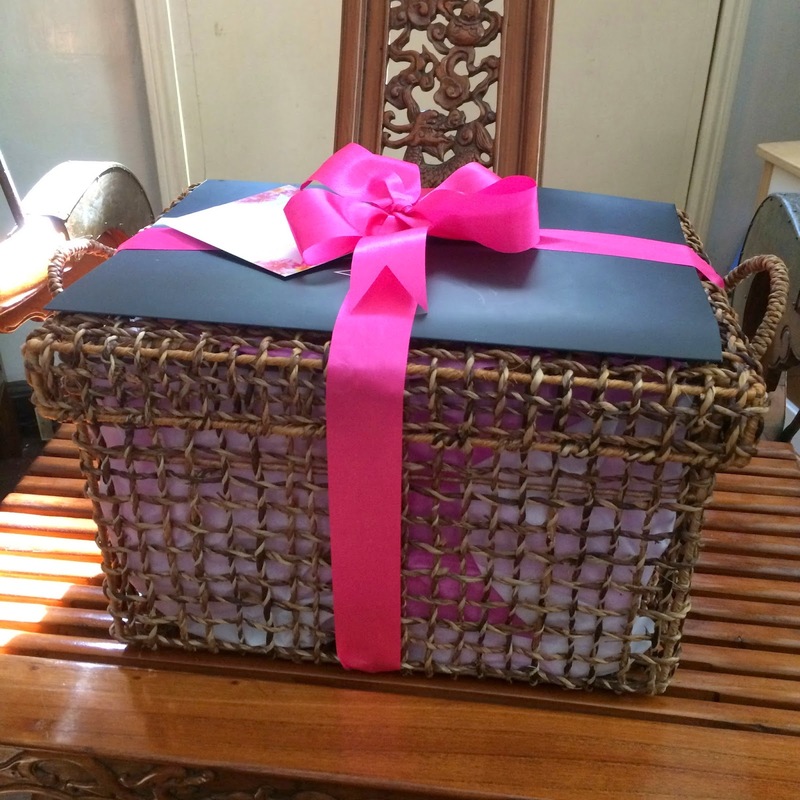 Inside the beautifully wrapped basket was…. The Classic Collections 8-pc Flatware Set - Php 399 - 4 pairs of spoons and forks made of stainless steel and PP size: 8"